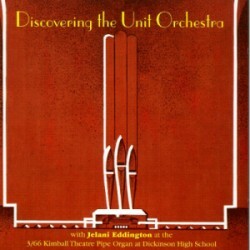 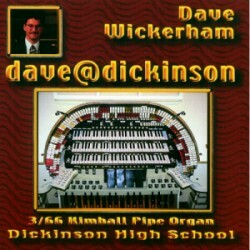 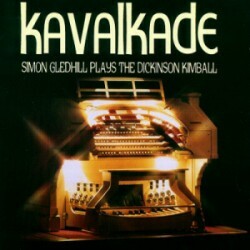 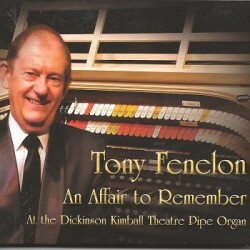 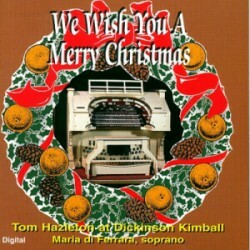 The Dickinson Theatre Organ Society has produced professional quality recordings of the Kimball with a variety of outstanding musical talents to showcase this remarkable instrument to the world-wide audience. 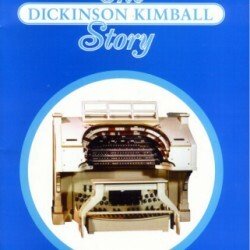 The booklet, written by Bob Dilworth, Founder of DTOS, and the professionally produced DVD, tells the history of the organ. 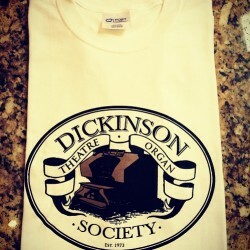 These items are available for purchase at our concerts. 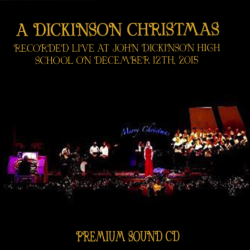 If you cannot attend a concert, we invite you to purchase here with your credit card, safe and secure. 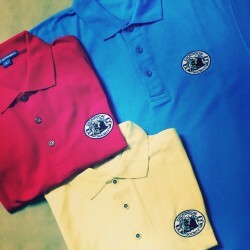 If you want to order by mail, click here to obtain our order form in Adobe Acrobat’s PDF format. 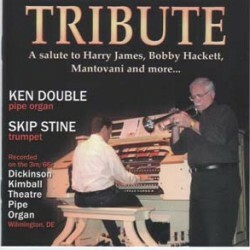 If you do not have Adobe Acrobat Reader, click here to get it for free. 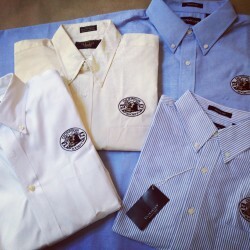 Please be sure to fill out all of the information required on the form so that we can process your order correctly. 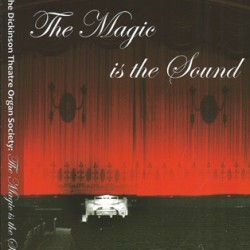 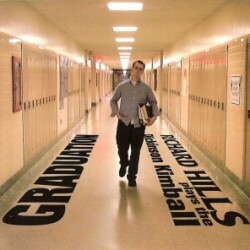 Once you have completed your order form, mail it, along with your check or money order made payable to Dickinson Theatre Organ Society and send to: DTOS Store, c/o Bob Dilworth, 2012 Wildwood Drive, Wilmington, DE 19805-1061. 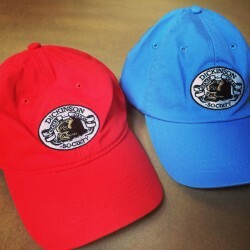 Thank you for helping to support DTOS!